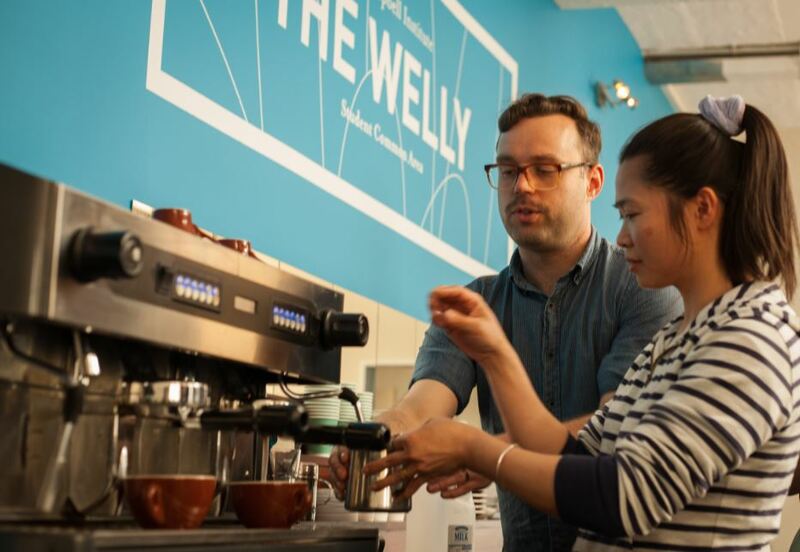 Learn to make coffee in one of the world’s great café cities – Wellington. If you are looking for a job in a café, hotel or restaurant in New Zealand, having a barista certificate will give you a strong advantage in our coffee-crazy country! The Campbell Institute has partnered with Flight Coffee, one of New Zealand’s leading coffee companies, to develop a certificate programme that gives students an industry-recognised qualification. There is a great range of English study options including General English, IELTS or Cambridge Exam Preparation and Campbell Direct courses that can be taken as part of the Campbell Barista Training programme.